3DEXPERIENCE Implementation Accelerator (EIA) - SteepGraph Systems Pvt. Ltd. » SteepGraph Systems Pvt. Ltd.
SteepGraph team has strong experience in 3DEXPERIENCE Configuration and customization for global customers and large projects. Based on our in-depth experience, our consultants have learned most painful and time consuming areas where implementation takes maximum time. We identified all possibilities where 3DEXPERIENCE implementation time could be reduced by automation and quick access to data. EIA is developed for 3DEXPERIENCE Solution Architects, Developers and Quality Engineers to accelerate the process of 3DEXPERIENCE implementation by providing automation for configuration and customization of 3DEXPERIENCE. Reduce 3DEXPERIENCE implementation time by avoiding monotonous tasks. Standardize the configuration and customization with best practices. Easy to maintain. Easy to upgrade. Tree-view based representation with easy modifications for UI components like Menu, Command, Web-form, Table, Portal and Channel. Each UI Element can be expanded level-by-level to navigate through all children UI Components. All possible settings for all UI Elements are displayed in drop-down box, with ‘Help’ tooltip made available for every setting. 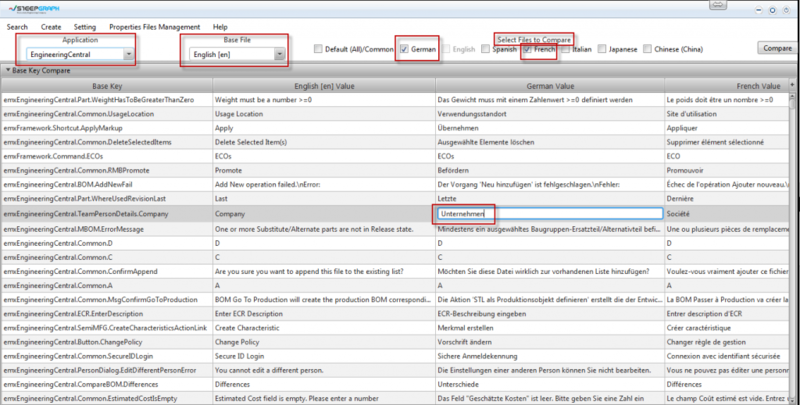 String Resource Management can be used to compare different values of keys for multiple languages. 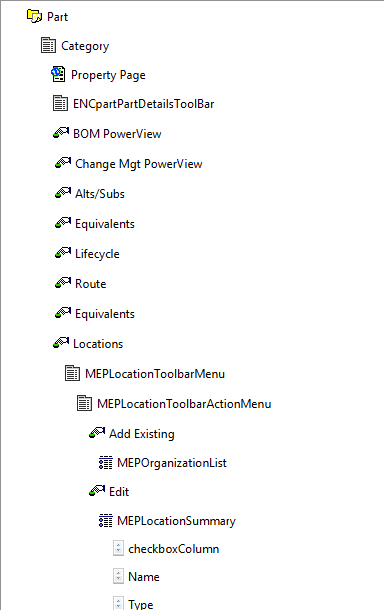 Properties Files can be updated to add new key-value pair or to modify existing keys-values. 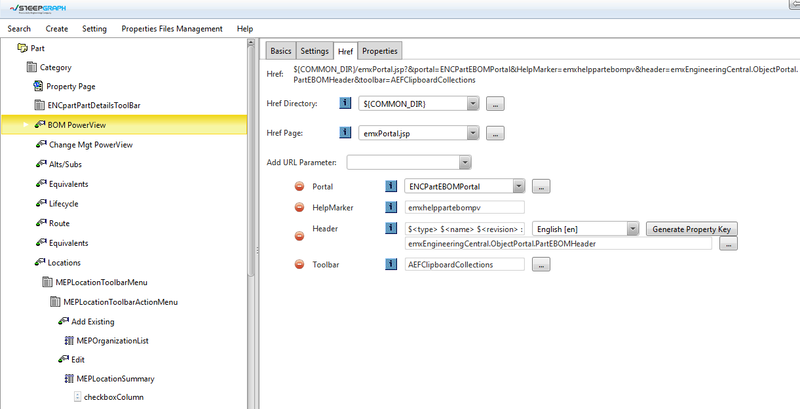 Each UI Element can be exported as ‘Spinner’ through ‘Export’ feature available in right-click context menu. 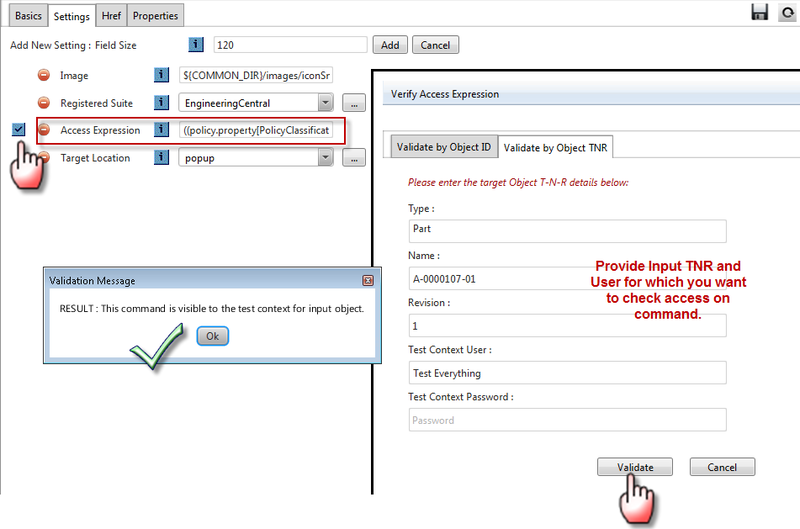 Access Function or Access Expression set on any UI Element can be instantly validated for any object with input as objectId or T-N-R and for any test context user. 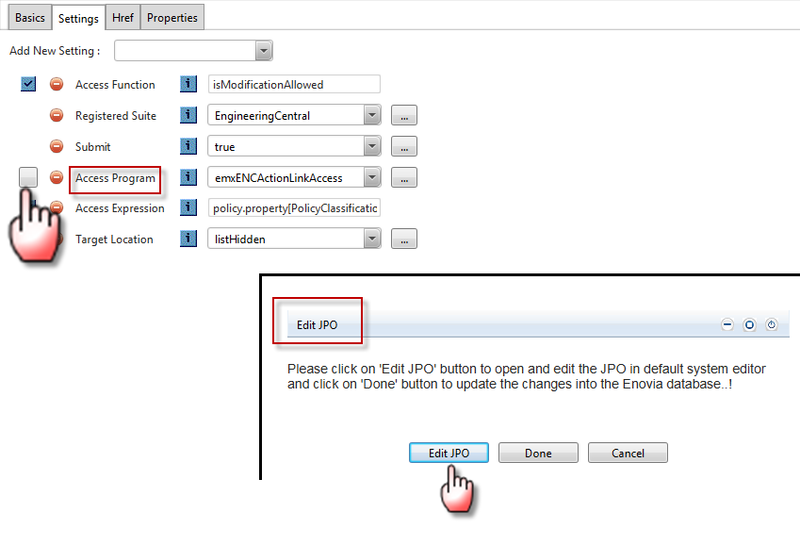 JPOs provided in settings ‘Access Program’ or ‘Update Program’ can be instantly opened in default system editor and updated and saved back to the 3DEXPERIENCE Database. 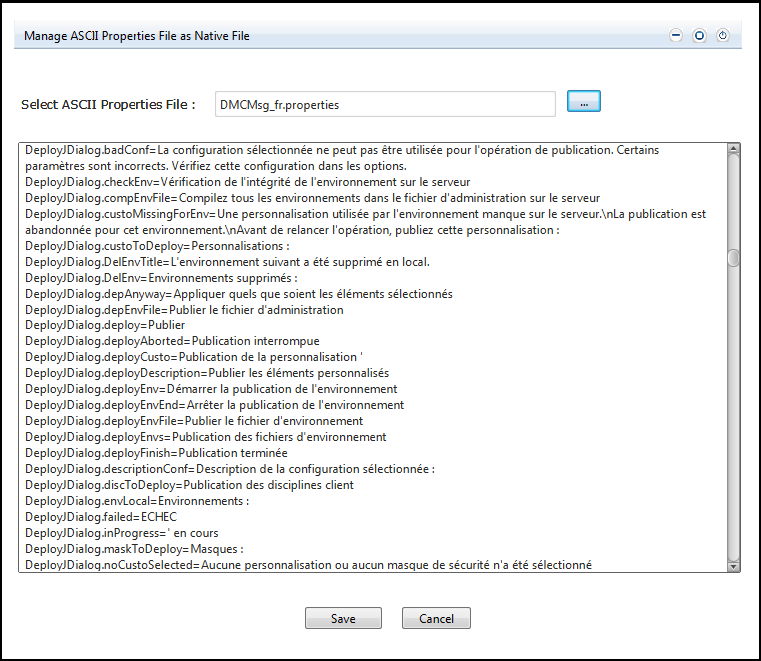 ASCII Properties files can be managed as ‘Native’ file. 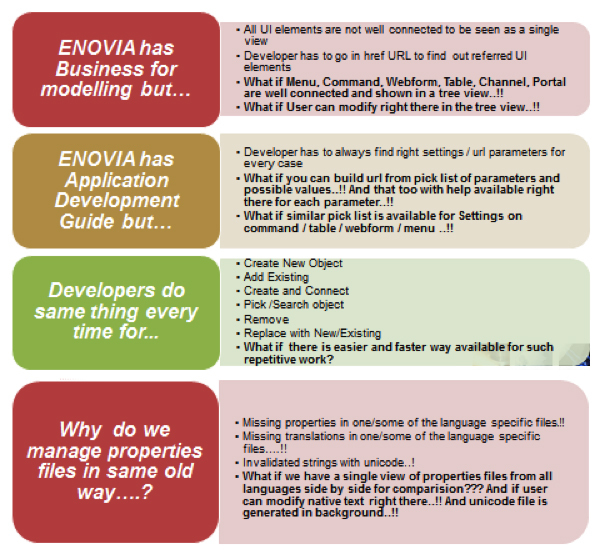 Provision to create new UI elements through EIA tool is given to the developer. 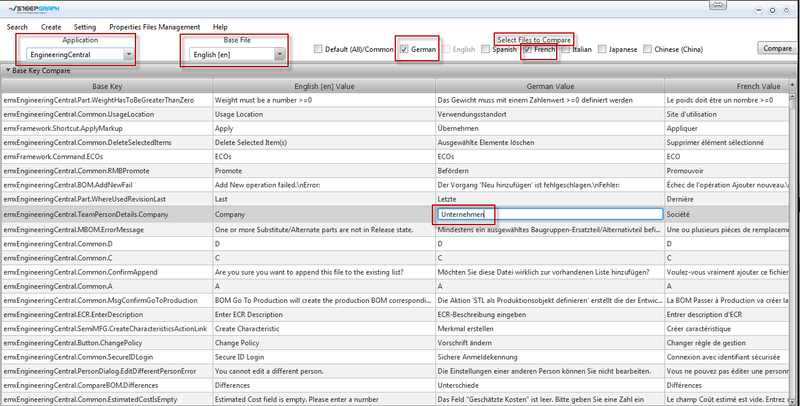 Registration of UI Elements is possible through EIA tool. Guided label generation and instant properties file update is available for all UI Elements. 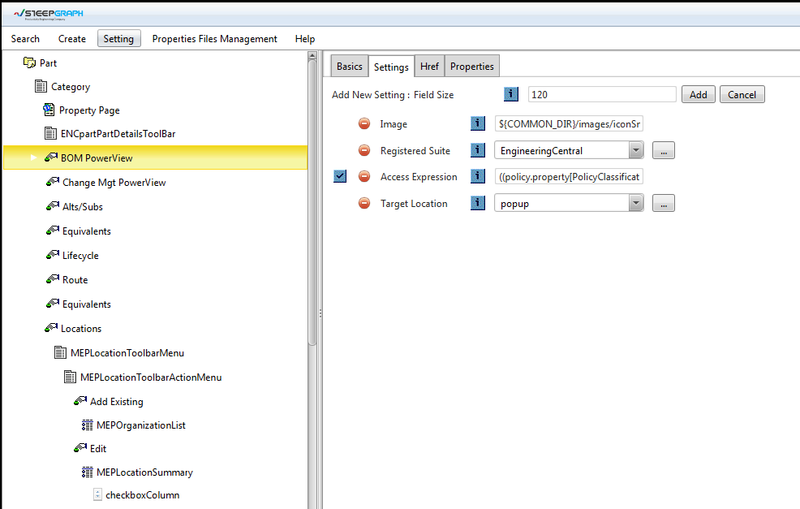 Integrate with existing development practices by generating output in Spinner and MxUpdate.